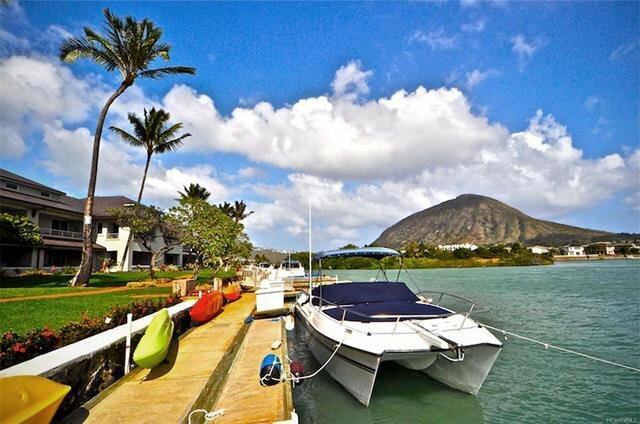 Marina living at it’s best! 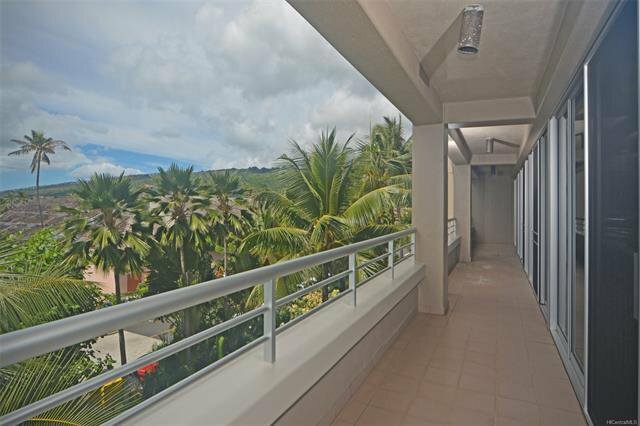 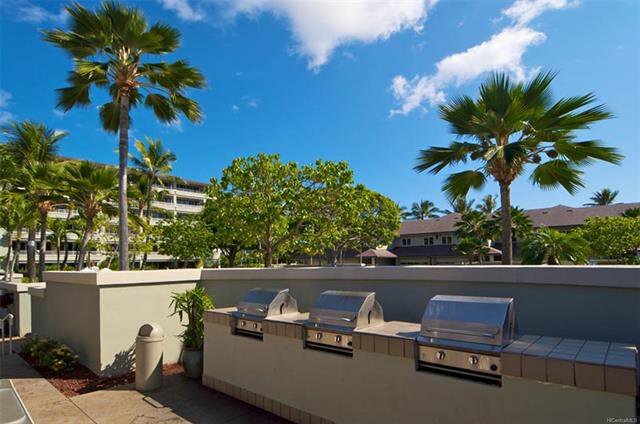 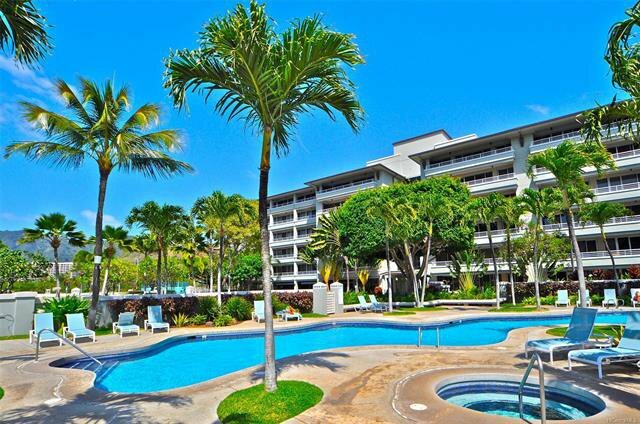 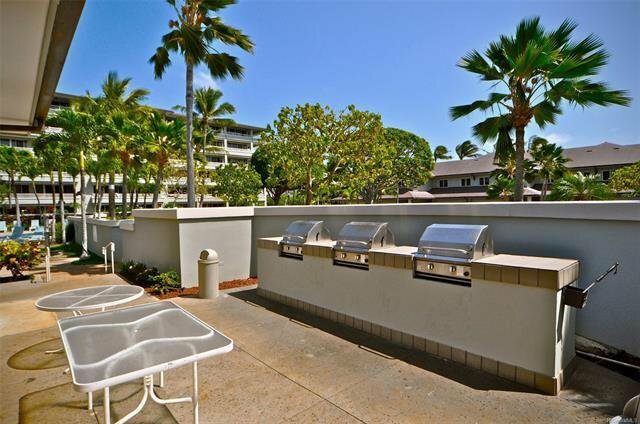 Kalele Kai Condo in Hawaii Kai’s premier gated community. 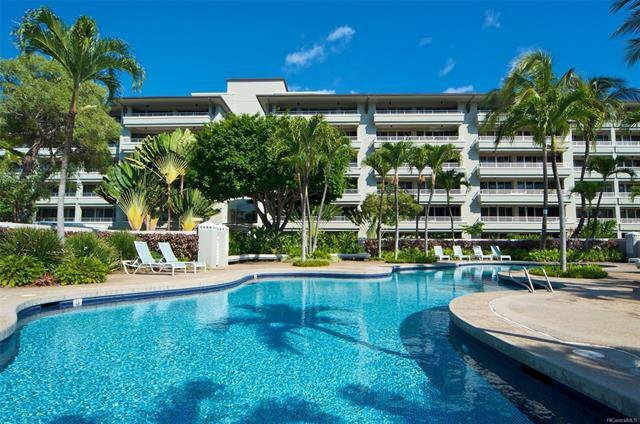 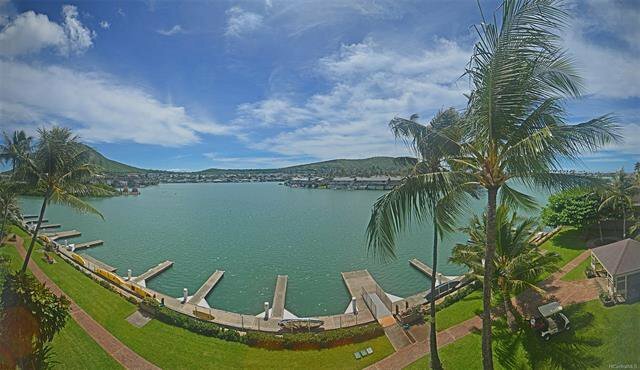 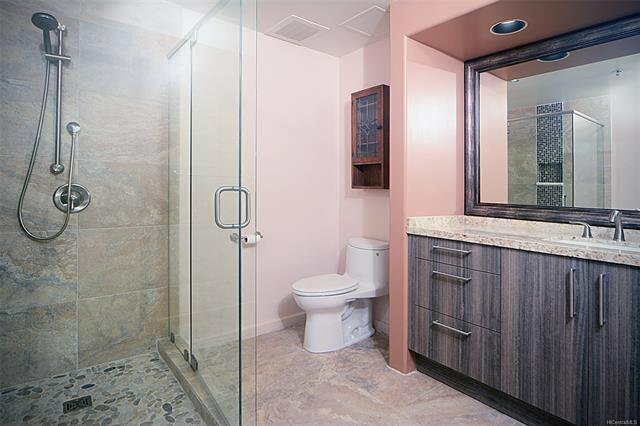 Enjoy the serene surroundings of this well designed complex, with resort style amenities, including a heated pool & Jacuzzi and it’s own boat dock. 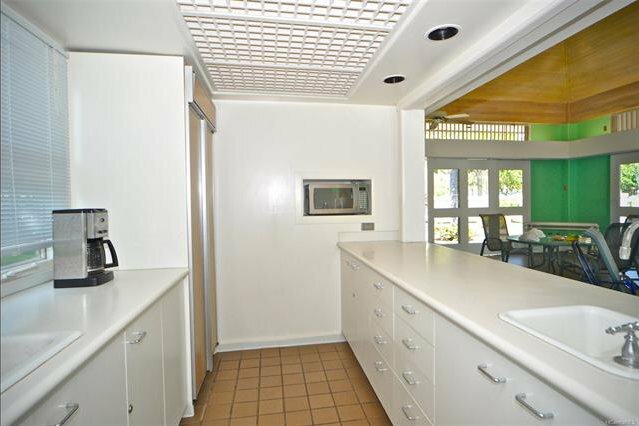 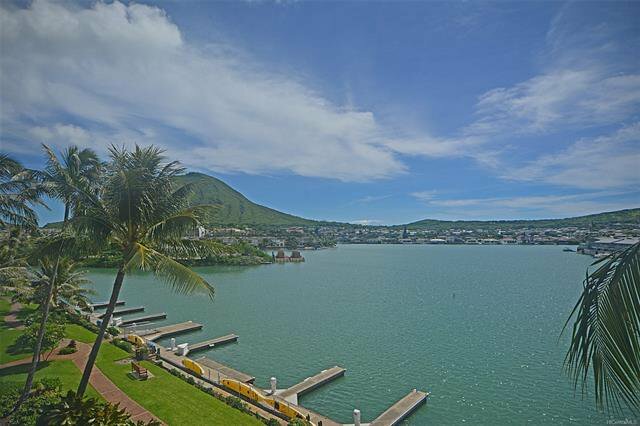 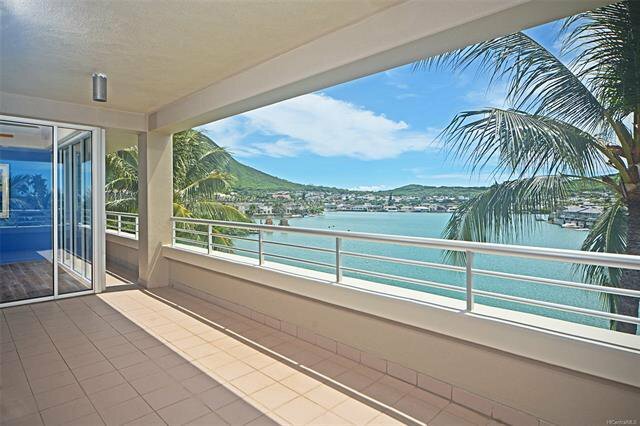 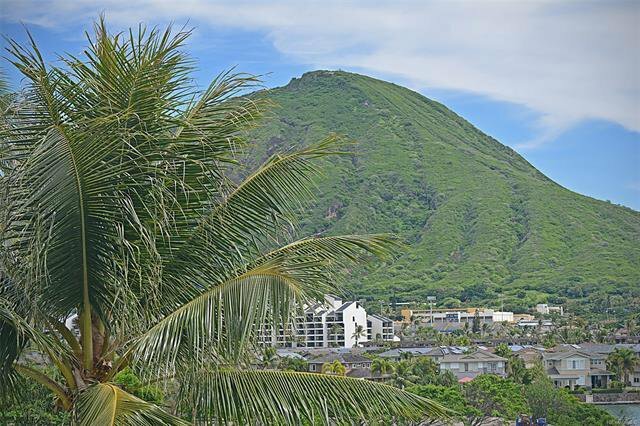 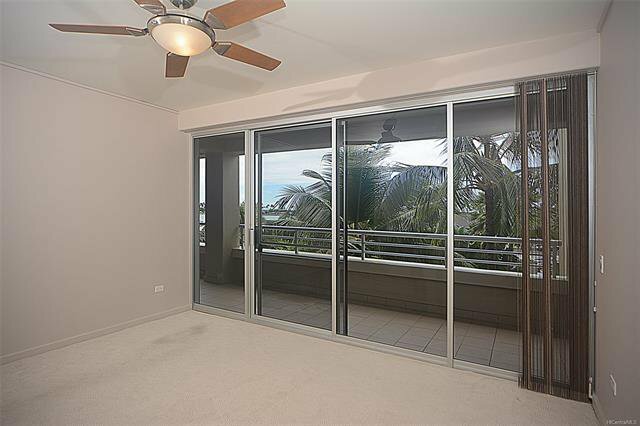 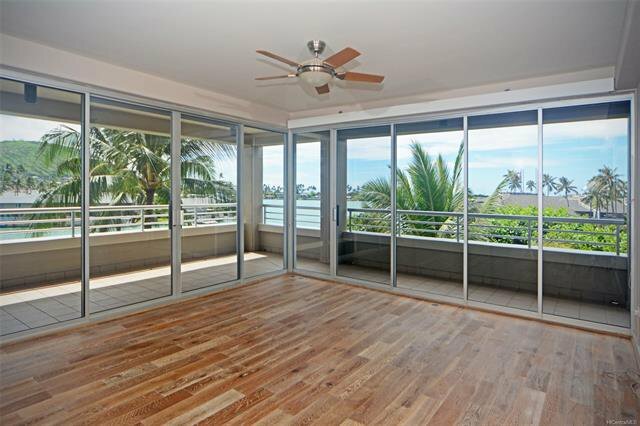 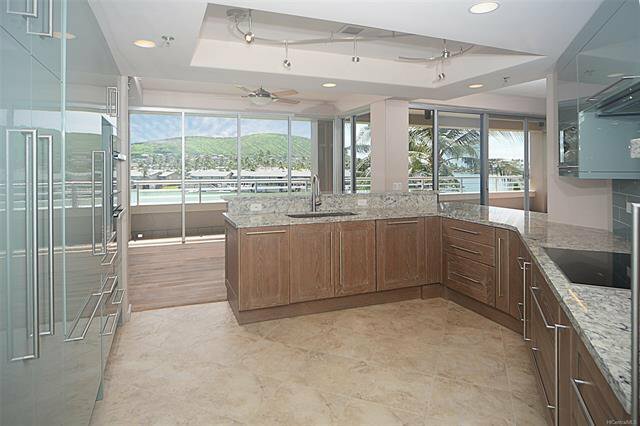 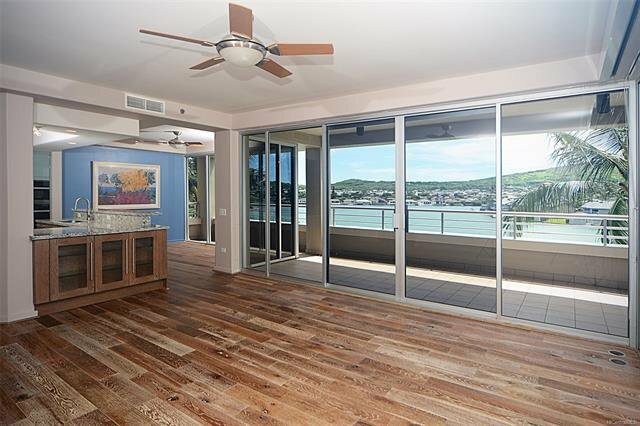 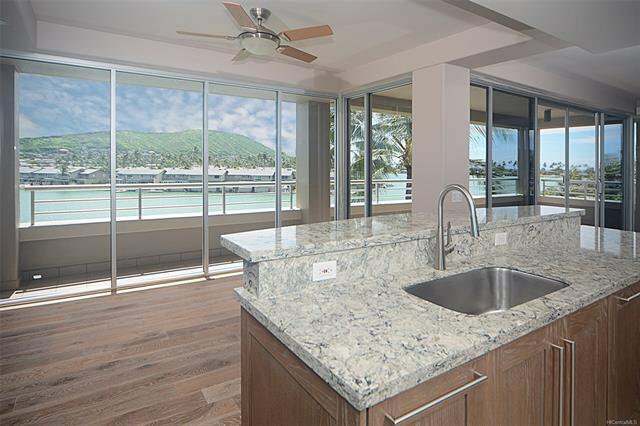 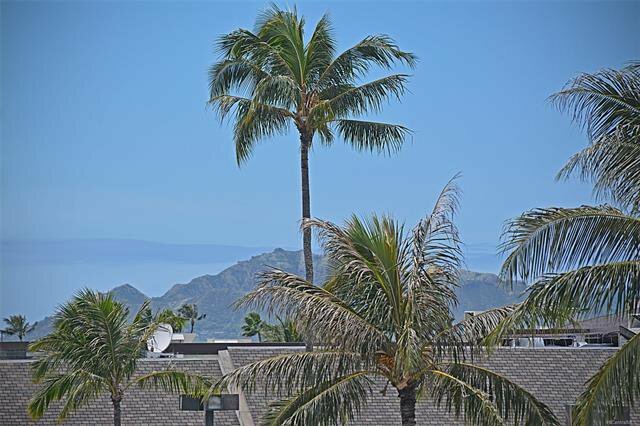 The end corner unit is highly coveted for it’s expansive marina and mountain views from Koko Head to Diamond Head. 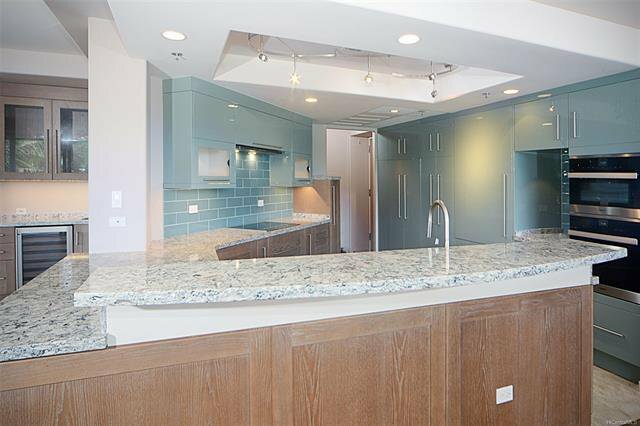 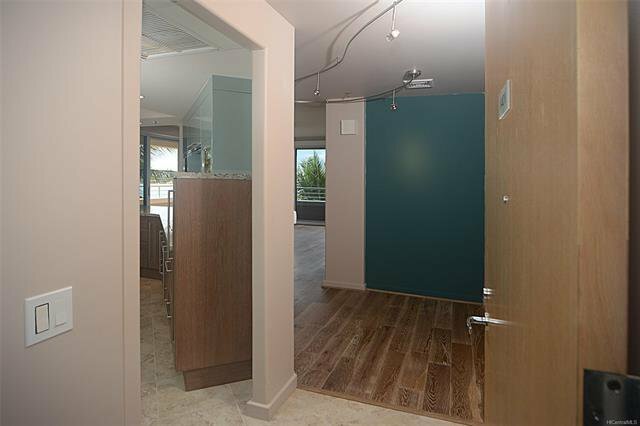 Details International renovated this newly remodeled contemporary designed home from top to bottom, and it is spectacular! 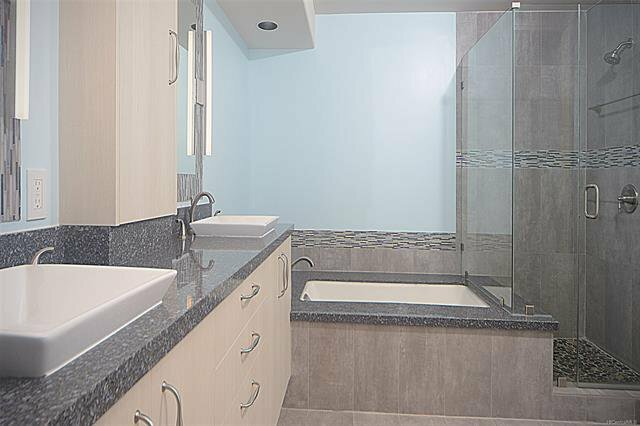 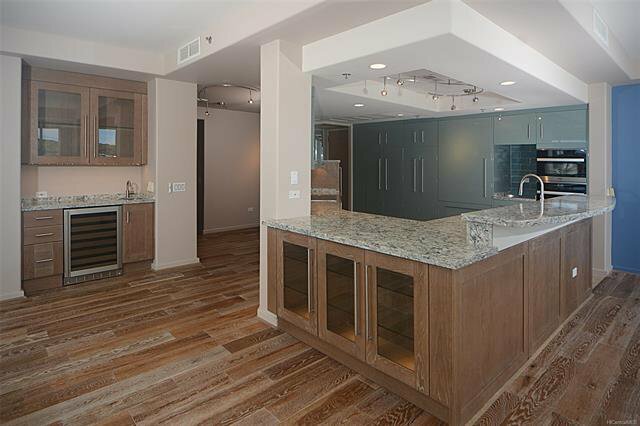 Top quality Miele appliances, a wet bar with wine chiller and new hardwood floors complete the total renovation. 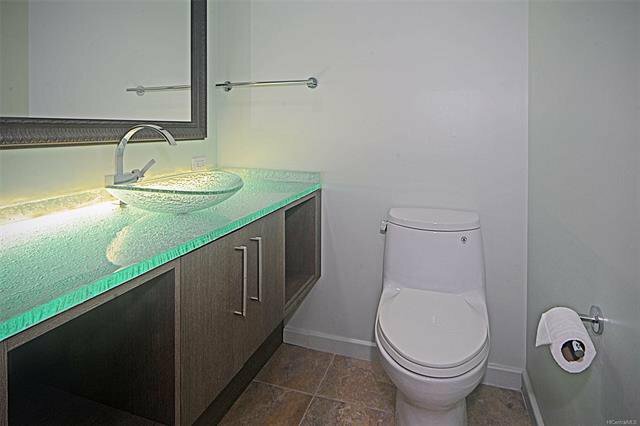 Private sewer fee bill every two months. 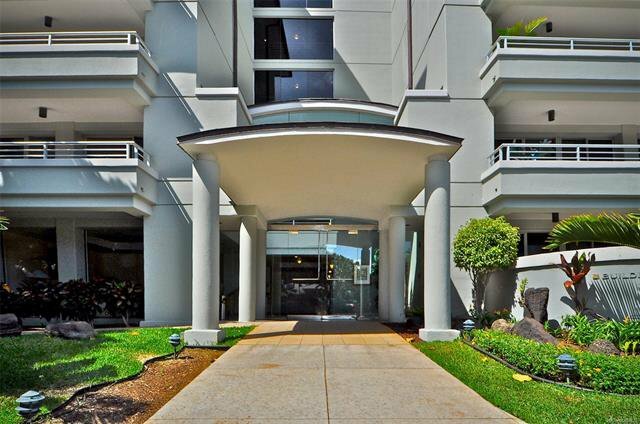 Marina fee is currently $450 per year. 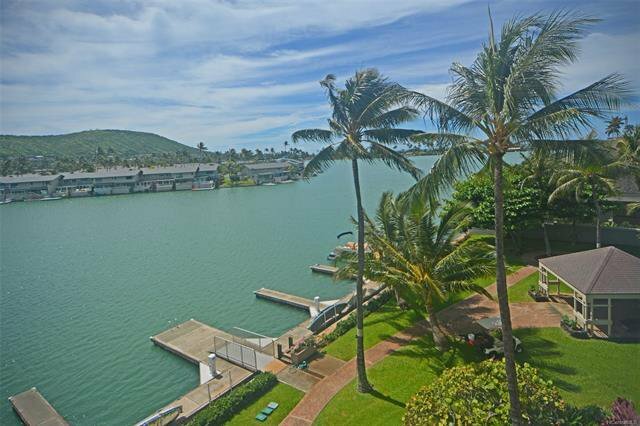 Boat slip is deeded to the property.